We are extremely proud of our student nurses and the hard work and dedication they put into their very demanding studies. We are grateful to those who choose a profession that requires such passion and commitment. We have a history of supporting our 2,500 nursing members, and we strongly condemn the comments and sentiments expressed towards them today. We take any complaints seriously, and will investigate them thoroughly. 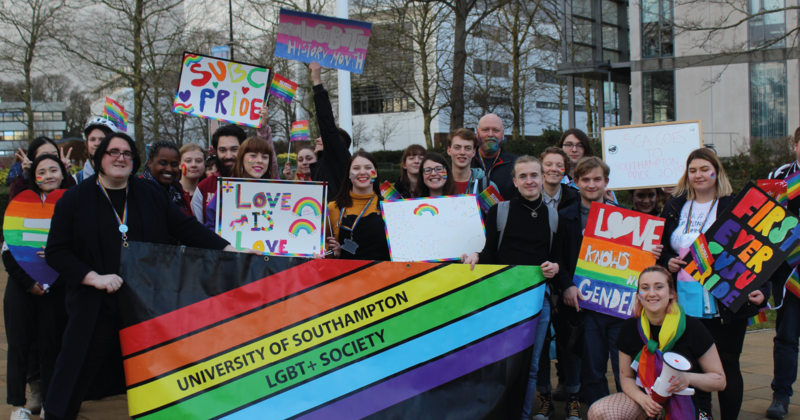 With the current political situation, and the General Election coming up, we strongly encourage students’ political involvement and healthy debate, but will not tolerate offensive comments or behaviour.